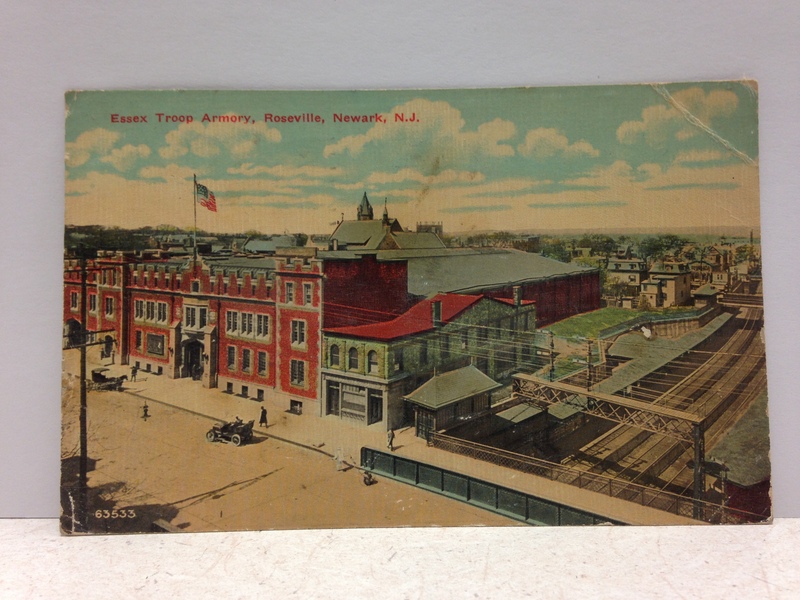 The view in this post card shows the Roseville Armory and the City Trust Company later the home of the Roseville’s legendary Clipper Ship. Also visible in the far left corner is the shadow of the Roseville Hotel. Thank you so much for your kind words. I love doing this blog.